Thomas is a seasoned entrepreneur who has served as part of leadership teams for five major acquisitions. Thomas began working with Dynamics 25 years ago as an ERP user and implementer and then utilized it as the system to run his own business. 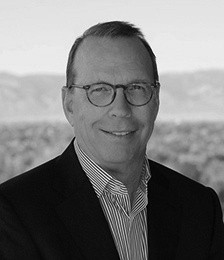 In 1999, Thomas joined the Dynamics Professional Services industry with a focus on building ERP high performance organizations in Europe and the US and is known in the industry for selling large international AX deals. Nils founded Solver, Inc. in December 1996. The company provides BI360, a leading Business Intelligence (BI) solution sold to corporate and public sector organizations through a global network of strategic partners. Nils is a frequent speaker at industry conferences, a hobby futurist and an author of numerous BI books. Mr. Bryant spent most of his distinguished career at Arrow Electronics, Inc. and Avnet, Inc., both Fortune 500 companies focused on value-added distribution of electronic components and computer products globally. 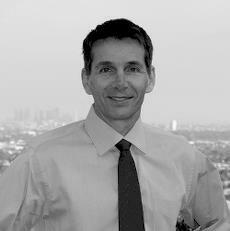 Andrew has a track record of success in operating large complex distribution business models. 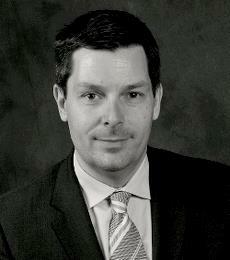 He is a thought leader and has built trust with senior management teams throughout his entire career.